I’ve been blessed to have been working professionally as an editor for over twenty years, focusing mainly on documentary television. Since earning my BFA in Film & Video from The University of Regina in 1996, my work has been shown worldwide on broadcasters such as ABC, A&E, Discovery Channel, Comedy Network, MTV, and Canal D just to name a few. For more information on some of the projects I’ve worked on, check out my CV. 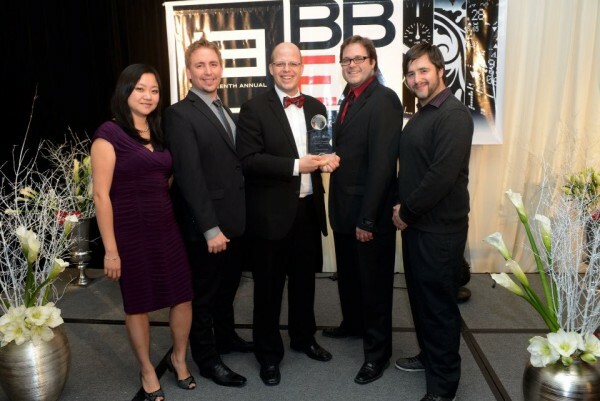 With Cecilia Lu, Mike Ritchie, Paul Lowey, and Adrian Walker of Gloo Studios at the 13th Annual Burnaby Business Excellence Awards, where we won the Entrepreneurial Spirit Award. 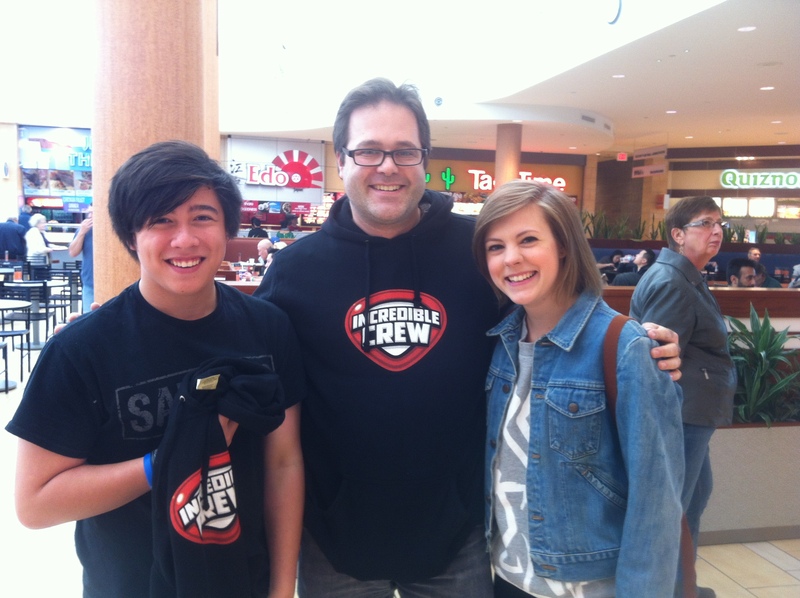 With Tristan Pasterick and Chanelle Peloso of Incredible Crew, a great Cartoon Network series that my company Gloo Studios provided Visual Effects for. 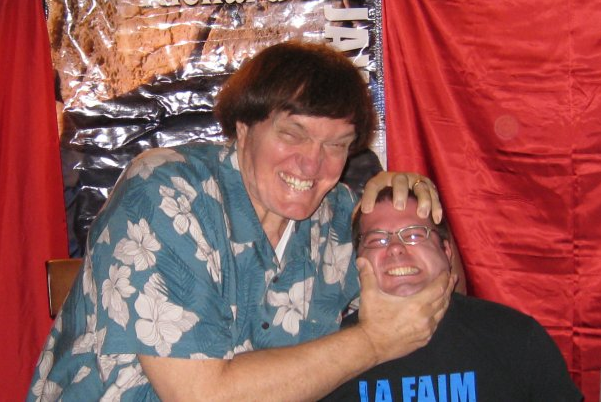 The lovely and talented Richard Kiel crushes my head.